Zayed University has received two HSE certificates for meeting the ISO 14001 Environment Management System (EMS) and the Occupational Health and Safety (OHSAS) 18001 standards, for both Abu Dhabi and Dubai campuses. Therefore, becoming one of the first universities in the UAE to acquire such certifications and renew its commitment to good health and safety. The ISO 14001 Environment Management System (EMS) standard is an internationally recognized environmental management standard published in 1996 by the International Organization for Standardization. It is a systematic framework to manage the immediate and long-term environmental impacts of an organization’s products, services, and processes. 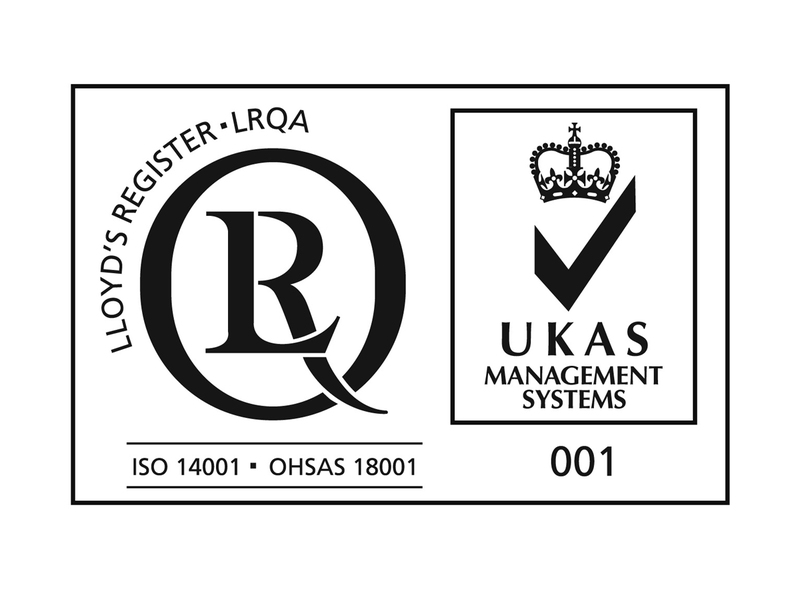 The OHSAS 18001 is a British standard first published in 1999 and accepted internationally for occupational health and safety management systems. Organizations that implement OHSAS 18001 have a clear management structure with defined authority and responsibility, clear objectives for improvement, with measurable results and a structured approach to risk management. These certifications by the Lloyd’s Register Quality Assurance (LRQA) came following a review of the University’s EHS policies and management system and the completion of various training courses carried out by staff at Zayed University. “Managing and maintaining the employees and students’ health and safety at the best international standards are fundamental for Zayed University’s mission so all can enjoy safe and healthy work and study environment on campus,” Professor AlMehaideb added.